How can you be part of God glorifying himself? 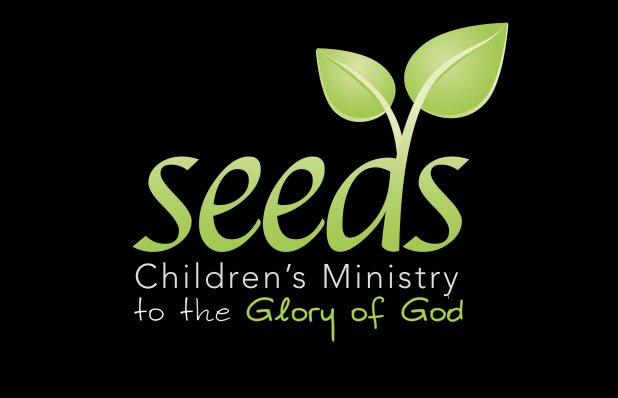 You can see our children’s ministry as an open invitation to evangelize the next generation. Only the Gospel can create another generation of worshippers, yet God uses us to communicate that Gospel. We need loving caregivers in our infant and toddler nurseries who will pray for, sing to, and begin to share Bible truths with our youngest kids during Sunday school and the worship service. We need consistent workers during the worship hour willing to sacrifice one sermon a month to serve in a PreK/Kindergarten class, a 1st-3rd grade class, or a 4th-6th grade class. From 11:00—11:30 am we need you to help kids sit and listen as they are taught a lesson. Then, from 11:30-12:05, we need a team of servants to lead each class in snack time, activities, and prayer time, and to manage pick-up time as parents come to get their kids. Will you consider the God-glorifying impact you can have on future generations? You don’t have to go to a foreign mission field to make new worshippers. You can do it right here, right now, week in and week out in our children’s ministry. Join us as we work to glorify God!